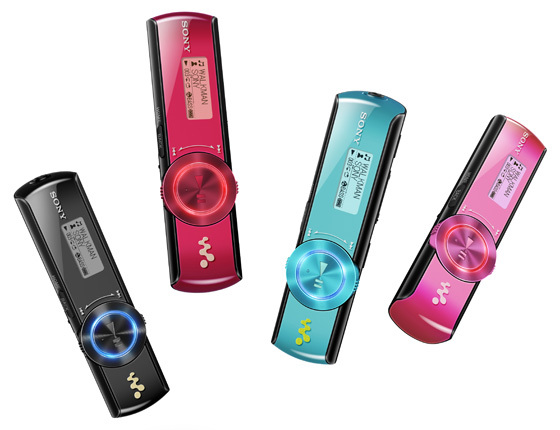 Sony has spruced-up its MP3 player collection with another refresh of its Walkman music clips. The Sony Walkman NWZ-B170 is almost identical to last year's NWZ-B160 - in fact the only noticeable change is the design, with a push towards slightly squarer corners. All previous features remain, including the extra bass button and a battery that lasts 18 hours, offering 90 minutes' playback for just three minutes' charge time. There's also an on-board equaliser, built-in voice recorder and chunky detachable clip for fixing the player to a belt. The "Zappin" button returns too, skipping through short snippets of loaded tracks for that generation of itchy-fingered MTV channel surfers, perhaps.